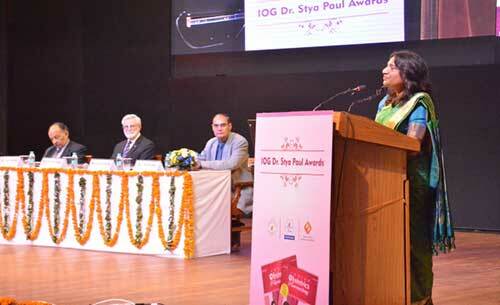 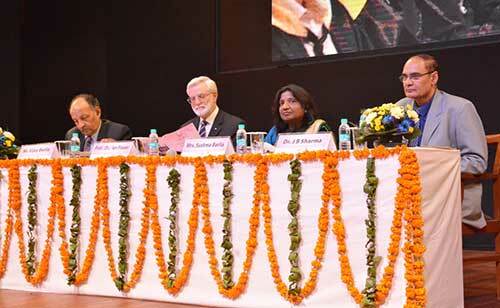 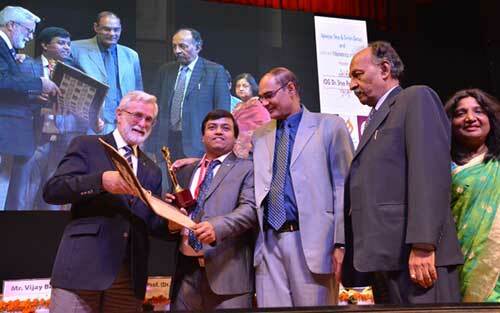 The Indian Obstetrics and Gynaecology (IOG) Dr. Stya Paul Awards 2015 was highly acclaimed by the distinguished guests and audience including doctors, academicians and other dignitaries. 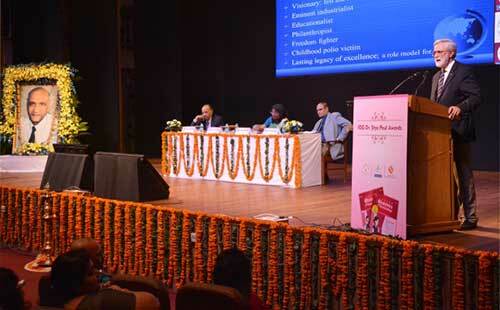 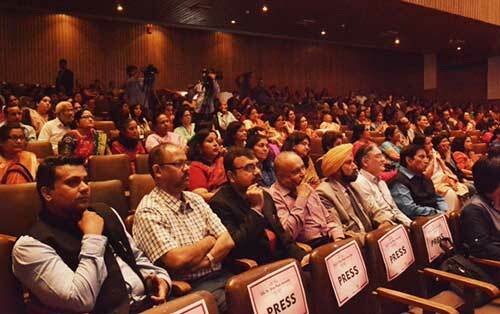 The event was also widely covered by many media houses and publications. 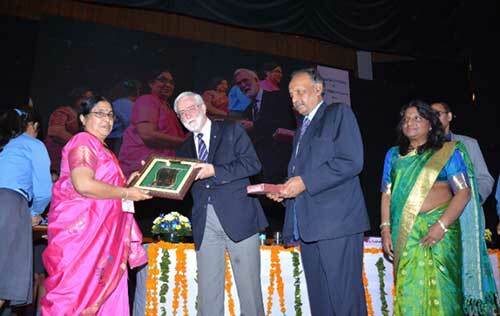 An oration lecture on 'Current Treatment in the Medical Management of Endometriosis' was delivered by Prof. Ian Fraser, Conjoint Professor, UNSW School of Women's and Children's Health Royal Hospital for Women, University of New South Wales, Sydney, Australia who has been instrumental in inventing 'Palm Coein' approaches for AUB classification (FIGO).